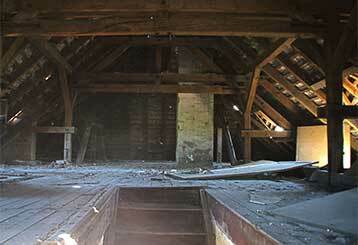 No one really likes cleaning attics – except for our attic cleaning experts! In addition, we also offer professional rodent proofing solutions for home and businessowners. Learn more about our services here below! Attics need to be professionally cleaned every now and then to prevent mold, dust and other particles from contaminating your air vents. If your attic needs a thorough cleaning, call us today. Read more. 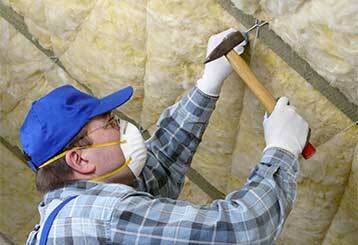 Our professionals can handle any kind of attic insulation issues you may have. Whether you need it installed, removed, or replaced, we're here to help! To learn more about what we do, click here. Out with the old, in with the new. 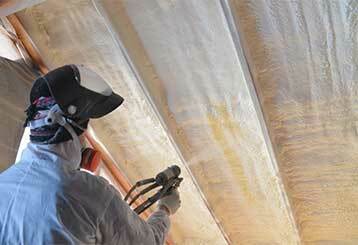 When it comes to attic insulation removal and renewal you can count on the most professional in the business – us! Read more here. 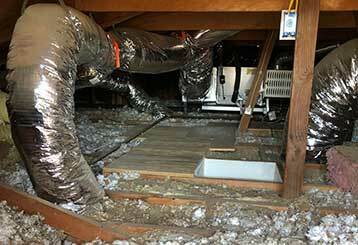 Seal the deal today with our special attic air sealing service. Our elite professionals will search and handle any air leak found in your attic with dedicate care and top efficiency. Home and business owners will agree that rodents can be a serious problem for a property.We're committed to solvingthese issues for you. 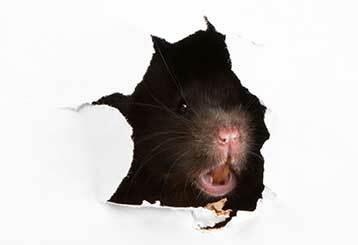 To learn more about ourhumane rodent proofing and removal services, click here! 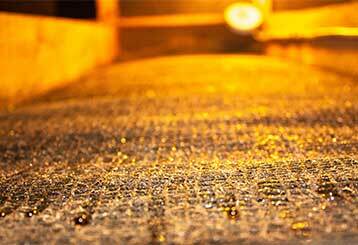 Once we’re done cleaning your crawl space, your house will become a much healthier and warmer place. If you’d like to learn more about it, click here. Can I Use Home Remedies To Repel Rodents? Why Get Your Attic Cleaned/Decontaminated? $100 Off - For Attics Over 1000 SQ FT! Our work comes with a satisfaction guarantee - our customers are our highest priority! There aren't better prices than ours for attic services! From small apartments to large factories, we can handle it all. Over 10 years of professional experiences and successes! Our experts can provide your home's attic with efficient, careful care when it comes to cleaning, insulation, and more! We install and remove insulation, clean and decontaminate attics and crawl spaces, and can also provide rodent proofing. Find out more by browsing our website or giving us a call any time!